Melladramatics at LoveMuffinPalooza at the Euclid Tavern. 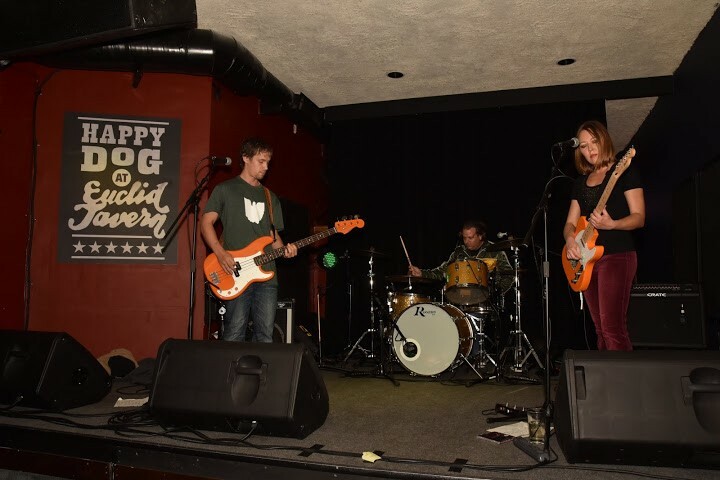 LoveMuffinPalooza took over the stages at the Barking Spider and Happy Dog at Euclid Tavern this past weekend, delivering terrific sets from a nice variety of local bands. Oct. 8 featured Luther Trammell, Mal San Marco, Michael McFarland, Dave Smeltz, Lonesome Ranger and Joe "Rollin" Porter at the Barking Spider. 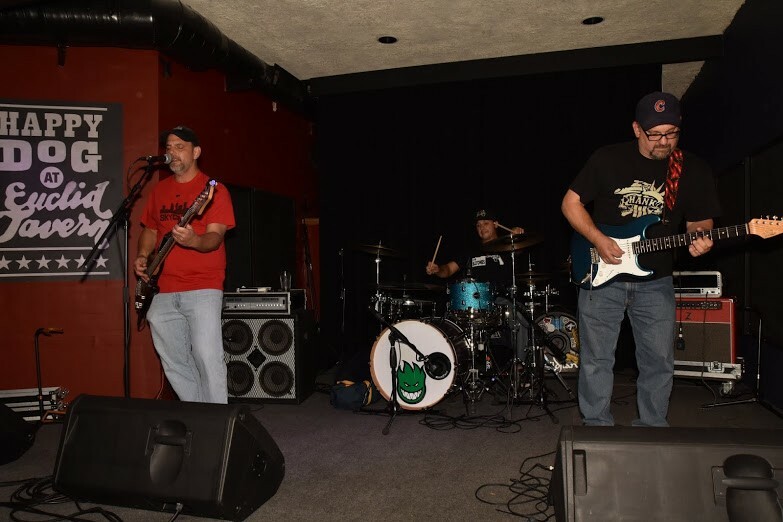 Oct. 9 featured Melladramatics, Xtra Cripsy, Listen Little Man and Ray Flanagan and the Authorities at the Euclid Tavern. I stopped out to MC Friday's event, and all four bands threw down terrific sets. Organizer Adam Rich has a nice way of bringing together bands with different sounds that happen to complement one another very well. Rich says the events raised more than $700 for The Gathering Place — the highest philanthropic earnings from LoveMuffinPalooza ever. LoveMuffinPalooza is organized in the same spirit of the old Undercurrents music festivals in Cleveland, Rich tells me. 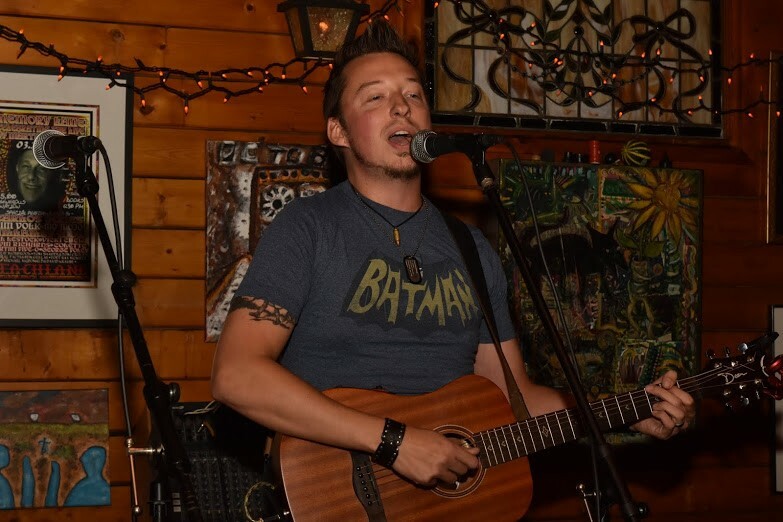 "The things I like best about LoveMuffinPalooza are finding great bands and seeing old friends, as well as helping out a very good cause," Rich says. The charity angle is important at each year's event. Rich's cousin passed away after a battle with cancer in late 2010. He was a drummer. "In my mind, when I got The Gathering Place involved, it's always to remember him by helping out others," Rich says.